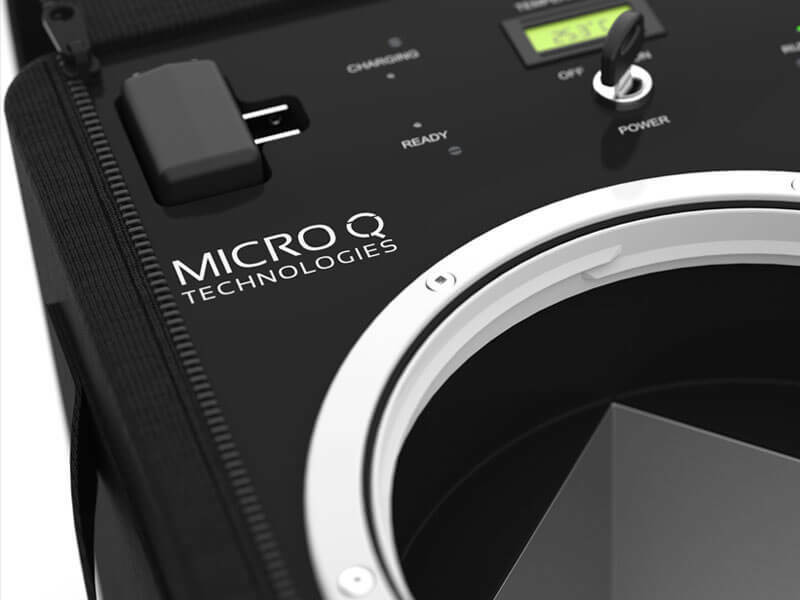 Micro Q Technologies prides itself on providing a reliable and state of the art transportation and shipping methods for the life sciences and veterinary industries and more. 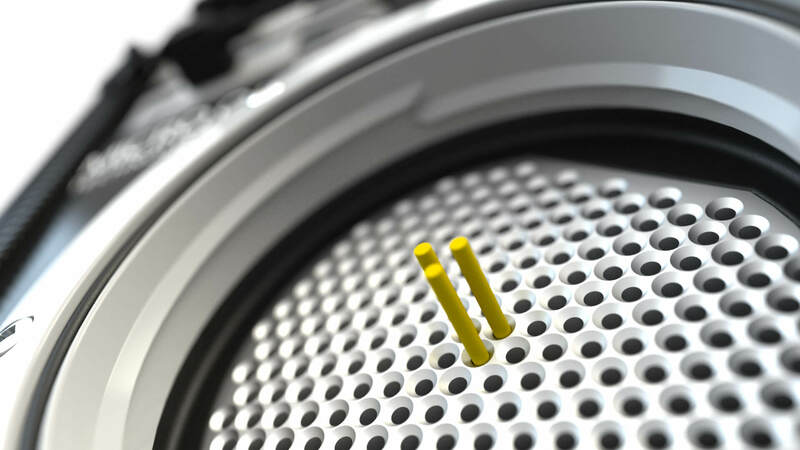 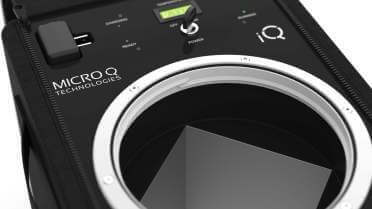 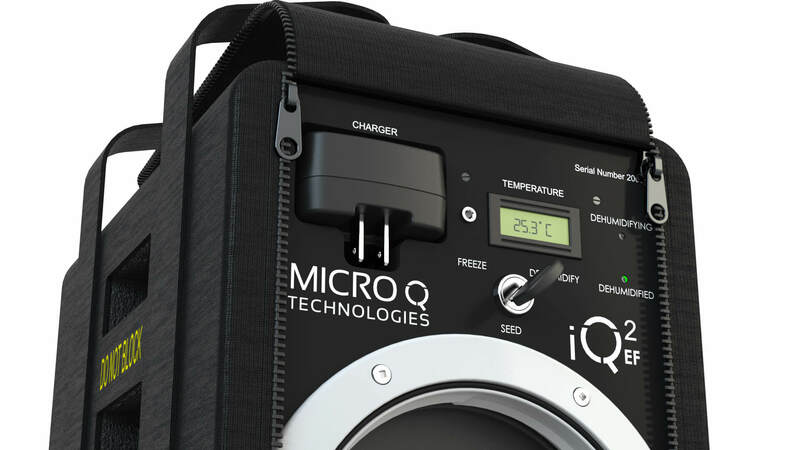 The Micro Q Technologies iQ platforms are designed to keep their contents at a predefined temperature, despite changes in the outside temperature and conditions. Made in the USA, the iQ battery operated active devices has been created to provide a new transportation and shipping solutions for a wide range of industries — from medical and biological technologies to pharmaceutical shipping. 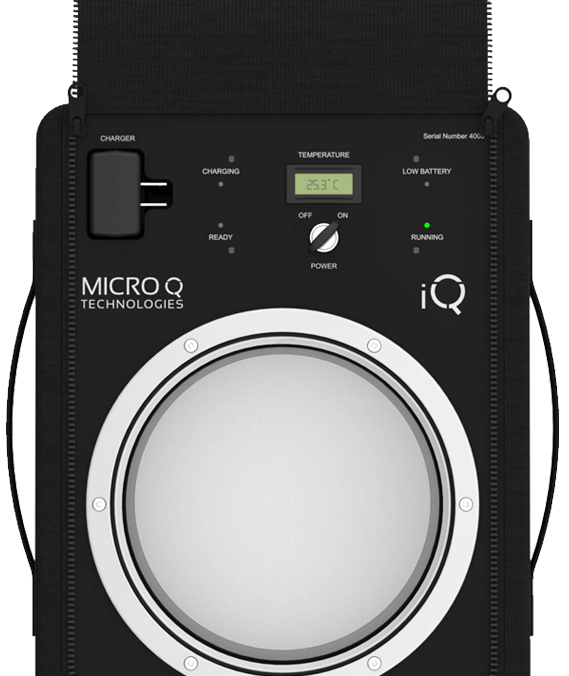 Micro Q Technologies also provides a specially designed iQ carrier for the veterinary and animal breeding industries. 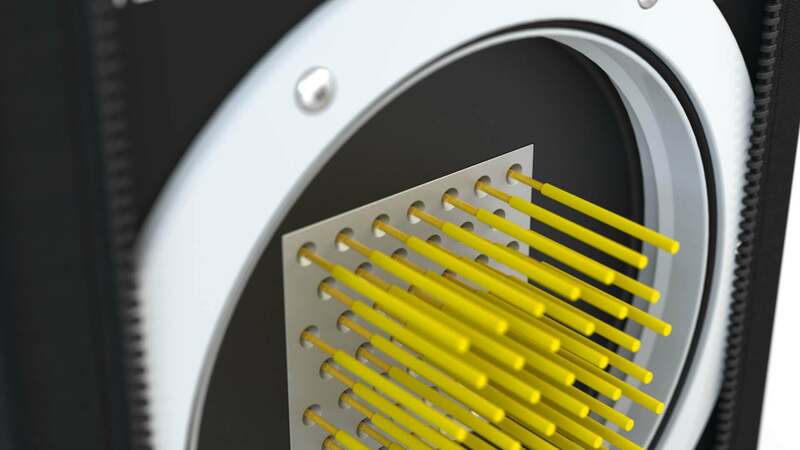 What is a Temperature Controlled Transportation & Shipping Device? 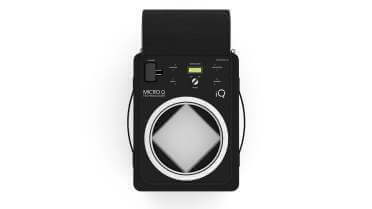 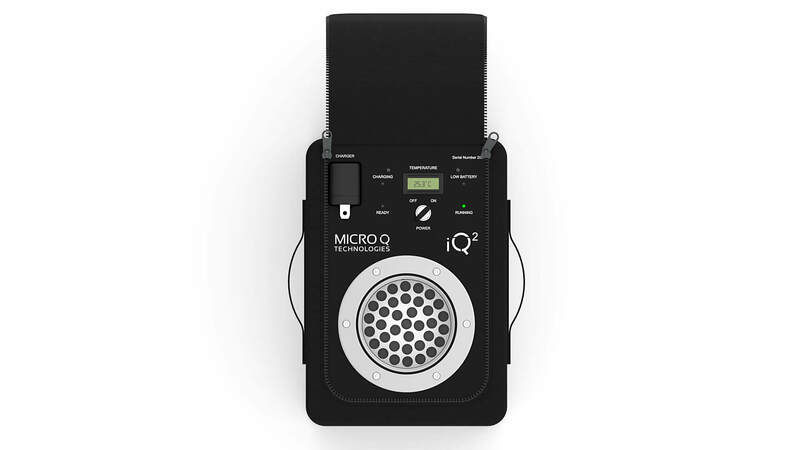 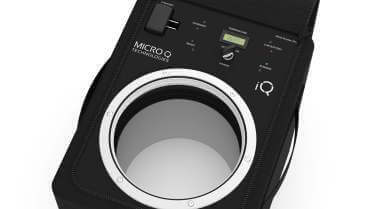 The Micro Q Technologies iQ is an active portable transportation & shipping device, specifically designed for scientific industries that rely on trustworthy ways to ship their temperature-controlled samples and products. 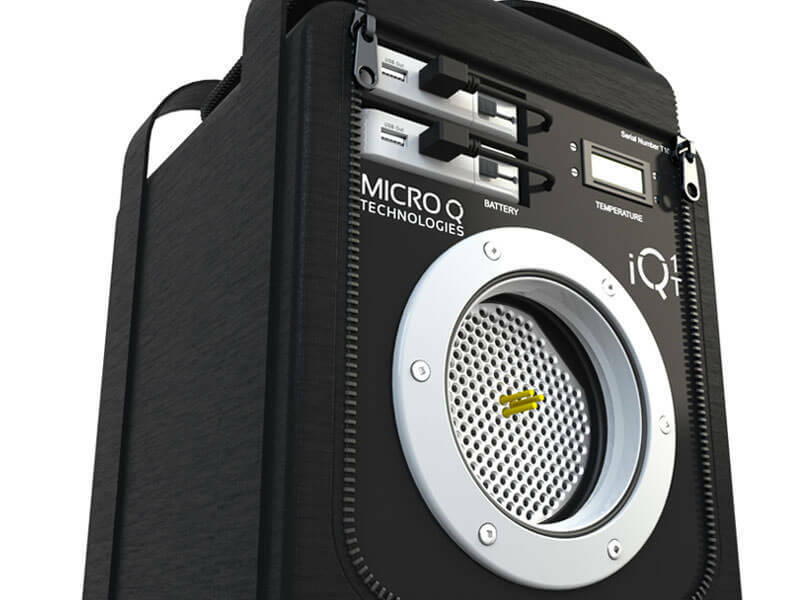 The container acts as a refrigerator or incubator — continuously maintaining the internal temperature, ensuring that its contents remain in their optimal state, unaffected by external conditions. 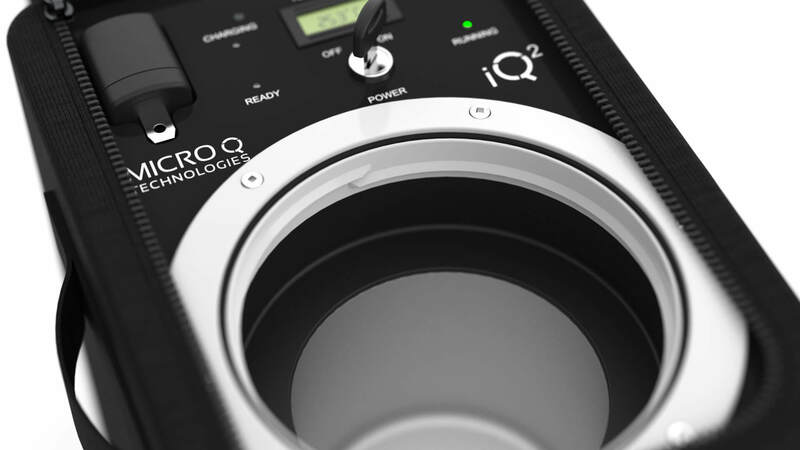 Regardless of the outside environment, the samples inside remain comfortable in their ideal conditions. 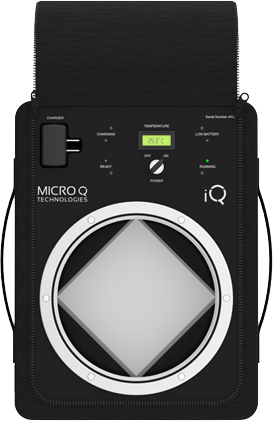 Micro Q Technologies offers their state of the art transportation & shipping solution for the bio-tech, pharmaceutical, medical industries and beyond. 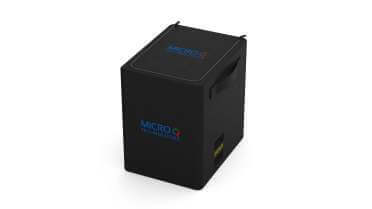 When a product is time- and temperature-controlled, it is imperative to employ a transportation & shipping method that uses precision temperature control, providing an extremely reliable shipping container. 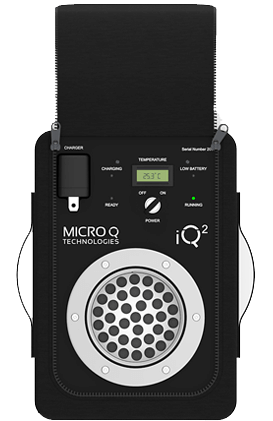 Made solely in the US, there are seven iQ platforms offering size and temperature customization. 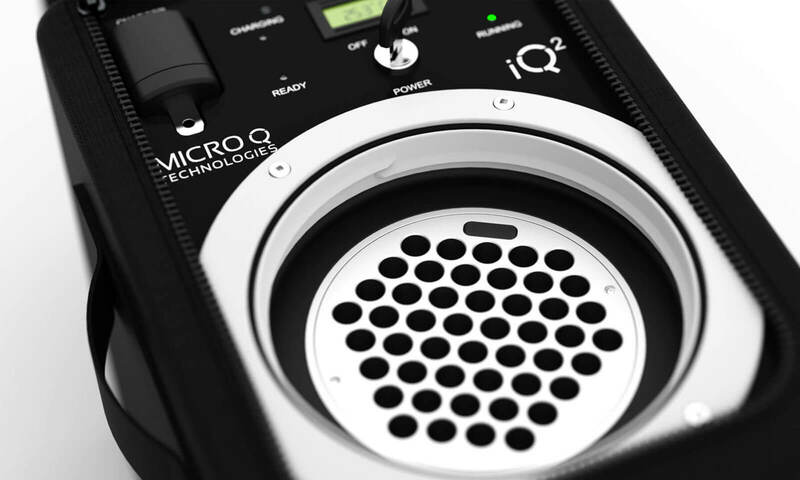 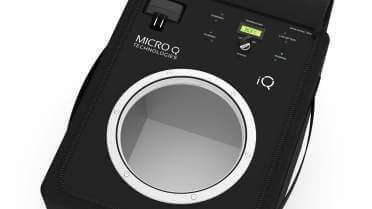 No matter the sample size or requirements, Micro Q Technologies can design an iQ shipper that will provide the ideal environment, shipment after shipment. 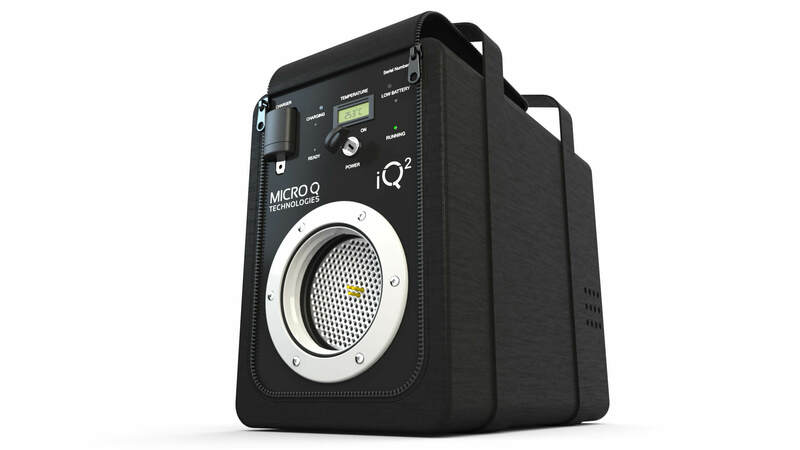 Micro Q Technologies provides active cooling & heating transportation & shipping devices. 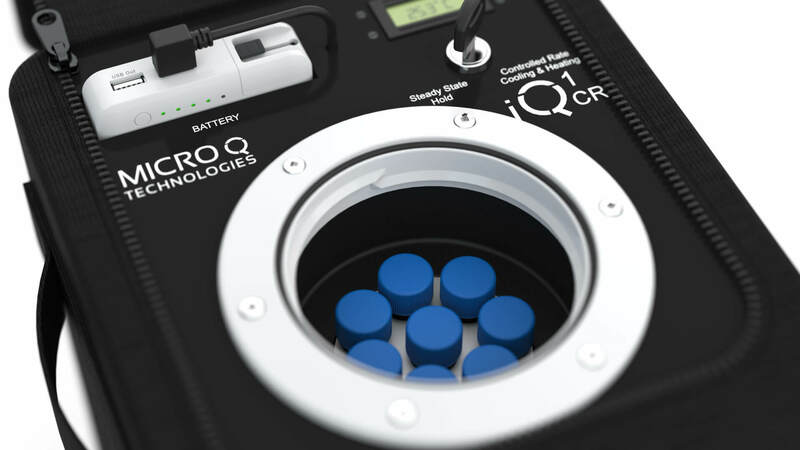 Not only are these shipping devices transportable, but also they can hold a battery charge for several days and are ideal for shipping samples across the country and in many cases internationally. 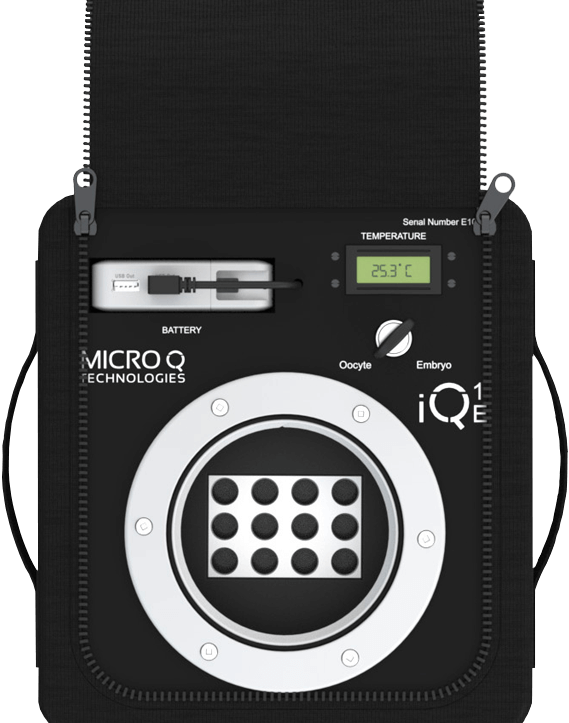 When shipping cold chain high value cargo, such as pharmaceuticals, biopharmaceuticals, specimens, vaccines and blood, it is imperative to maintain these samples at a precise temperature. 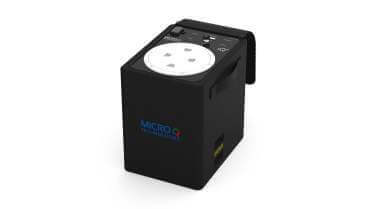 The Micro Q Technologies cold chain, shipping device keeps these samples in near perfect condition. 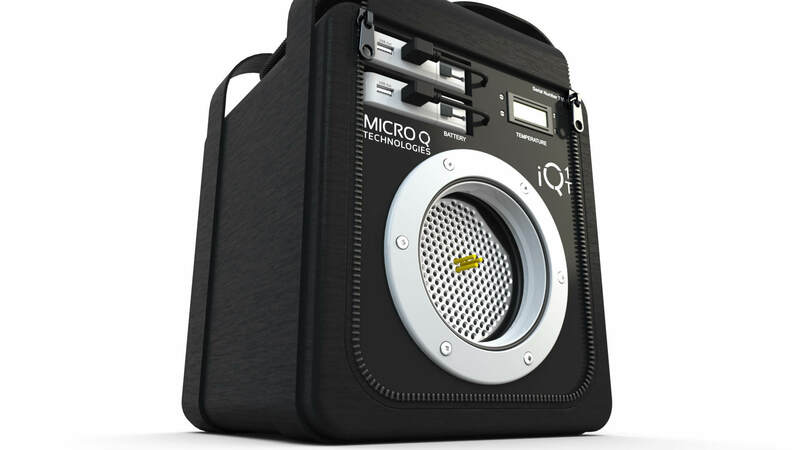 These devices are transportable, lightweight, durable and re-chargeable. 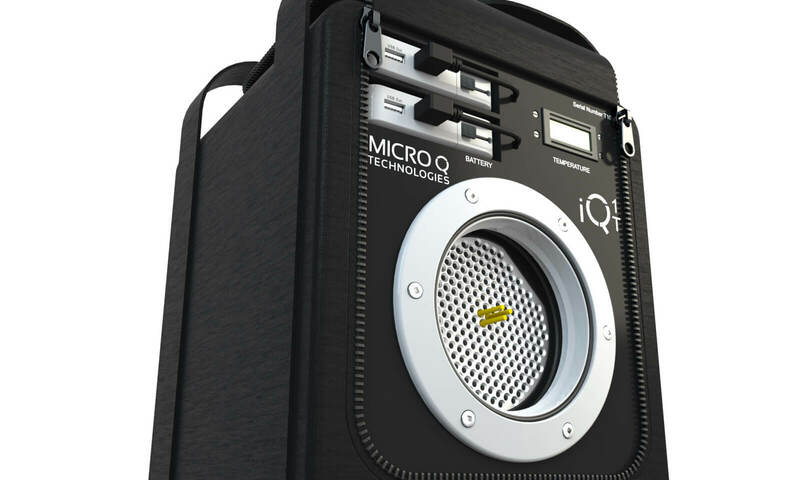 The Micro Q Technologies iQ shipper is a breakthrough for the biological and pharmaceutical shipping industry. 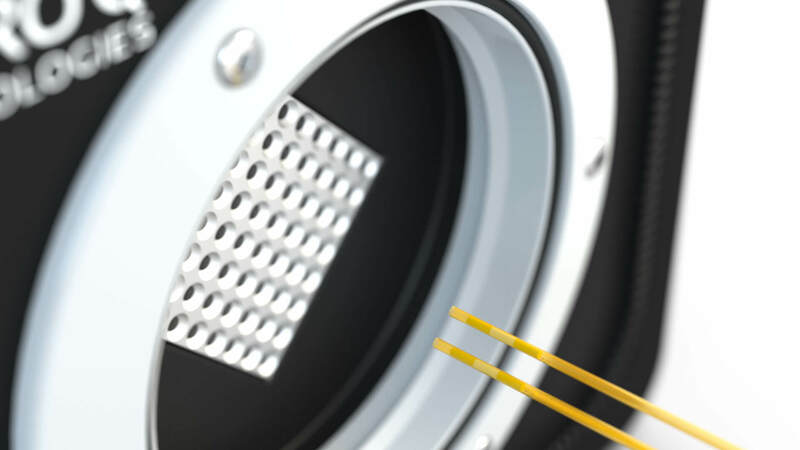 In the past, these industries have relied on shipping their extremely valuable, temperature-sensitive materials in cold pack containers or refrigerated freight shipping — making transport expensive and error prone. 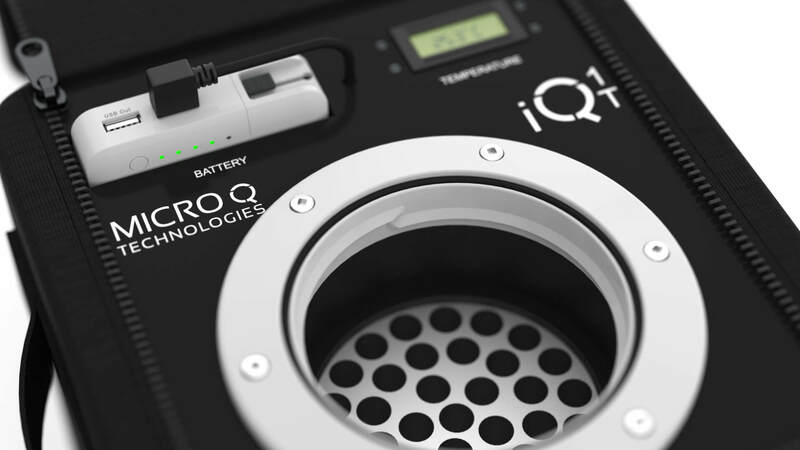 The iQ shipping carrier, acting as an incubator or refrigerator, provides a reliable method of transporting biologic samples and other highly valuable, time and temperature sensitive materials with precision temperature control. 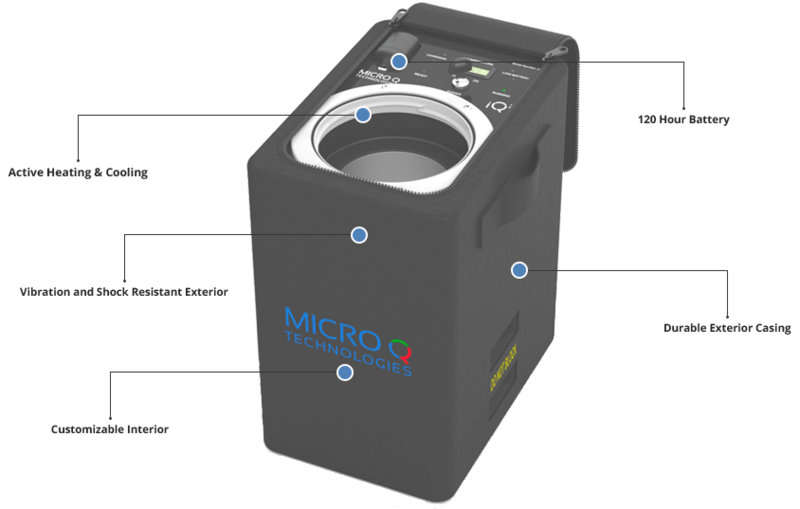 The sample is loaded into a canister constructed of three types of composite insulation to protect it. 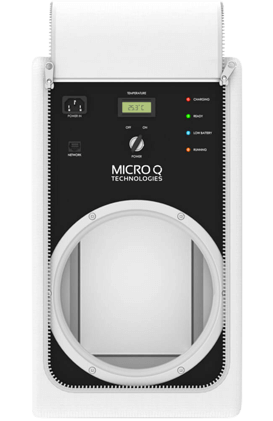 This active temperature maintenance system can cool or heat the chamber to maintain the preset condition desired, regardless of fluctuations of the outside temperature. 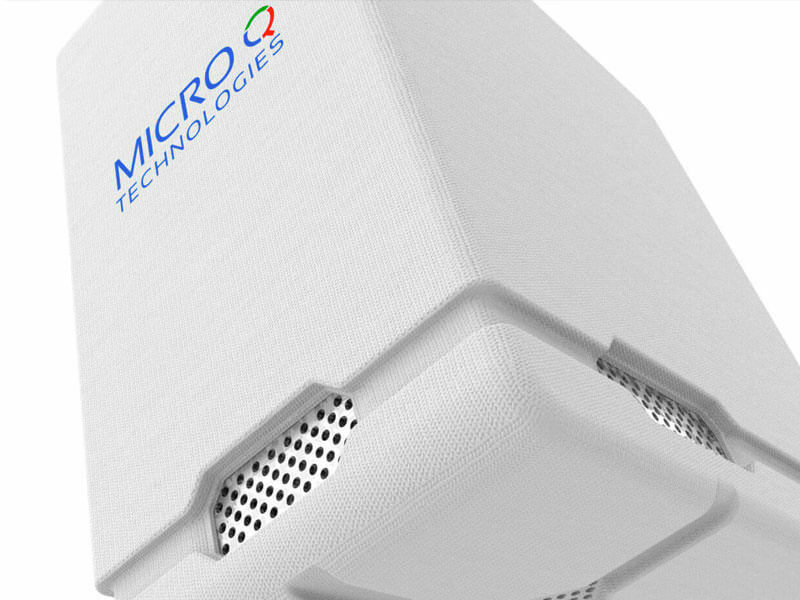 Its lightweight structure reduces shipping costs, and samples can easily be shipped common carriers and other transportation companies. 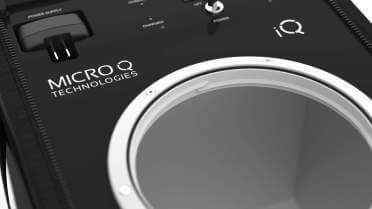 Highly customizable – it’s our specialty! 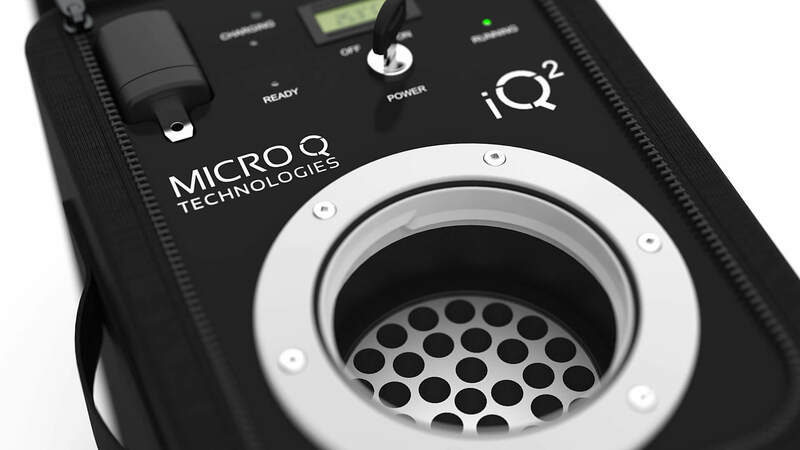 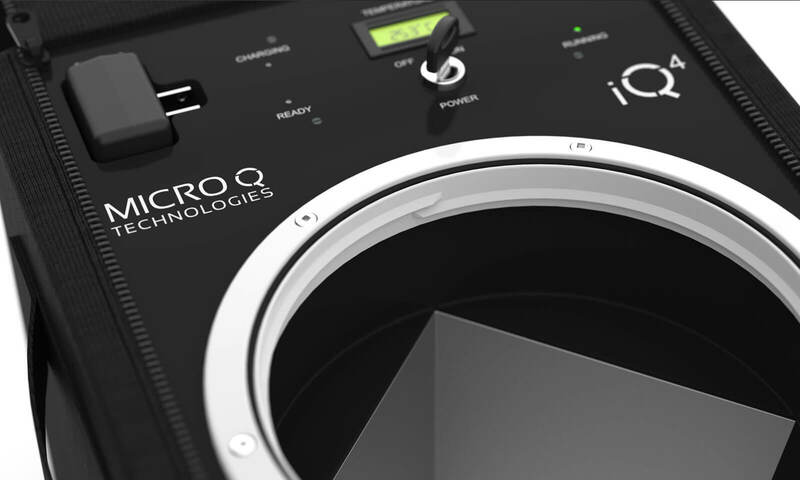 The Micro Q Technologies iQ shipper is ideal for an ever-expanding range of industries. 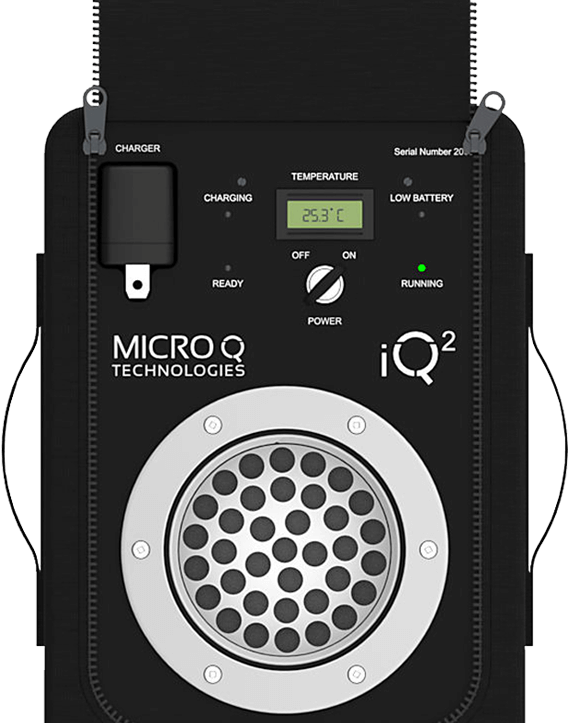 Anything that needs to be transported at a certain temperature can be shipped via an iQ platform. 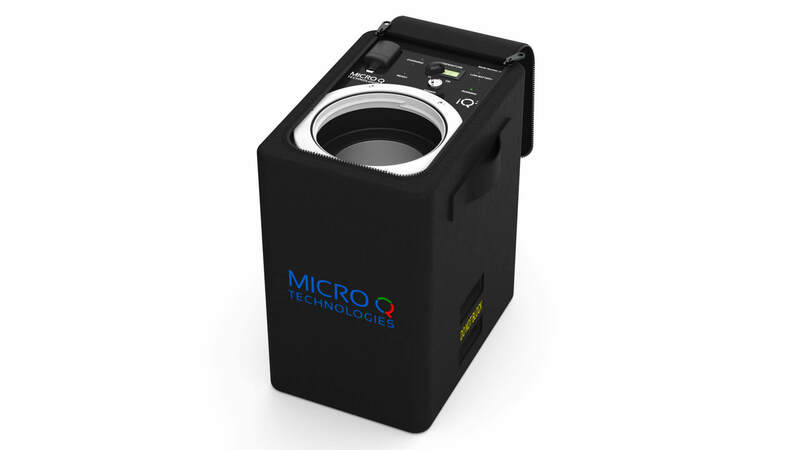 The most common uses and fields are the following incubator types: Cell Incubator, Anaerobic Incubator, Bacterial Incubator, Biopharmaceutical Incubator, Blood Incubator, BOD Incubator, Cell Culture Incubator, Chilled or Chilling Incubator, Clinical Trial Incubator, CO2 Incubator, Constant Temperature Incubator, Field Incubator, Fruit Fly Incubator, Drosophila Incubator, Scientific Incubator, Refrigerated Incubator, Tissue Culture Incubator, Live Cell Incubator, Culture Incubator. 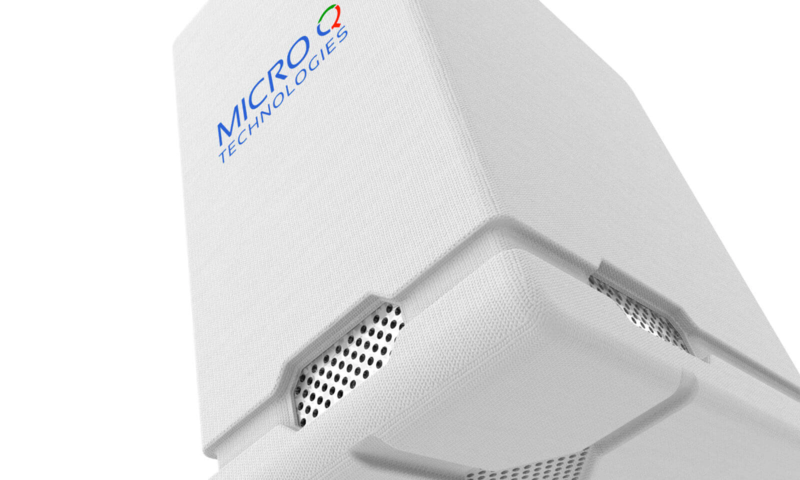 Cold Chain, Cool Chain, Controlled Room Temperature and Warm Chain applications are widely served. 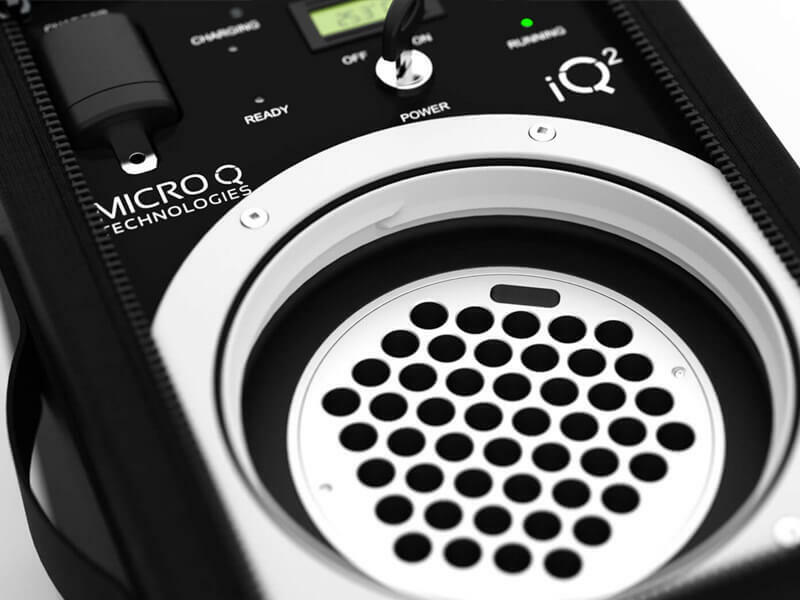 Micro Q Technologies also produces a uniquely designed transportation & shipping devices specifically designed for veterinary sciences, bio genetics, and other animal-based industries.